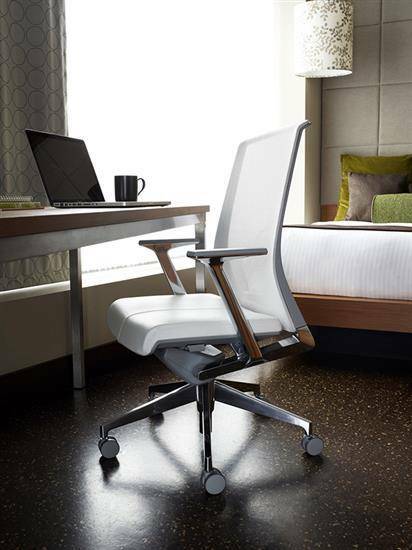 A Very chair is smart, versatile, and responsible. 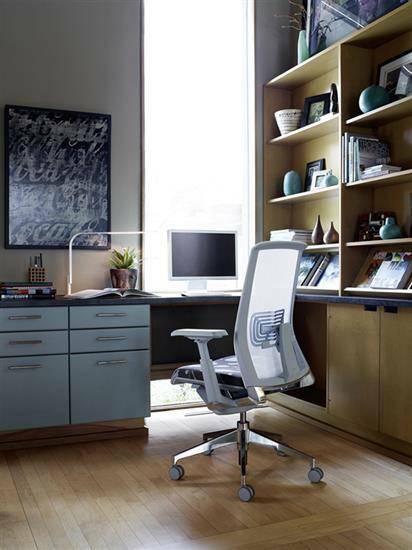 Its universal appeal includes a wide range of applications, recyclability, and a fantastic scope of color for the workplace or home office. Very is as at-home in your residence as it is at HQ. 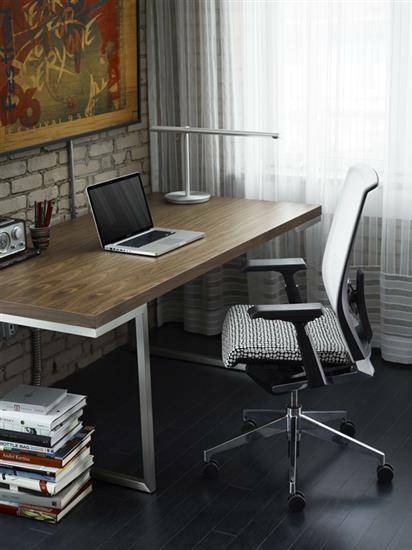 Proven quality and durability make Very a mainstay feature in boardrooms, while the superior comfort and timeless design make it a favorite for the home office. 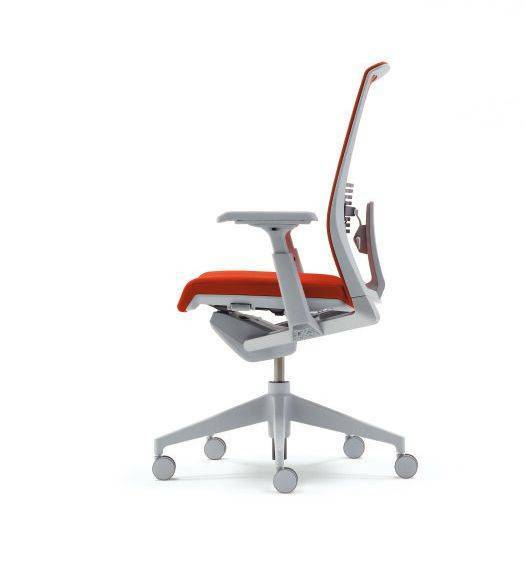 Whether fully loaded with 4D arms and Lumbar, or configured with fixed arms and no lumbar to highlight it's minimal form. Very is also made with the earth in mind. It is constructed in the USA with more than 60% recycled material, and it's 98% recyclable. When you’re ready to part with Very several years down the road, you will be able to disassemble Very within 20 minutes. Or, we’ll be happy to recycle it for you. 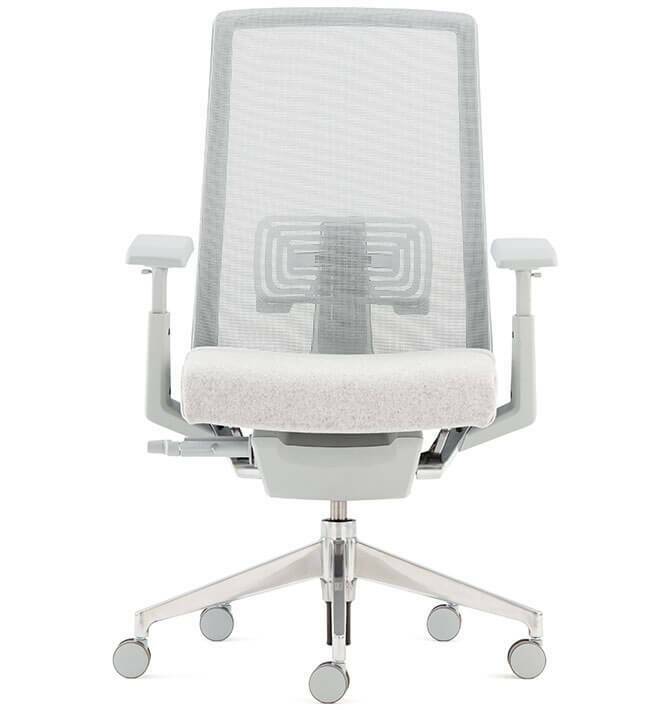 The Very Task chair features all of the best ergonomic functions, allowing users to experience maximum comfort for extended periods of time. 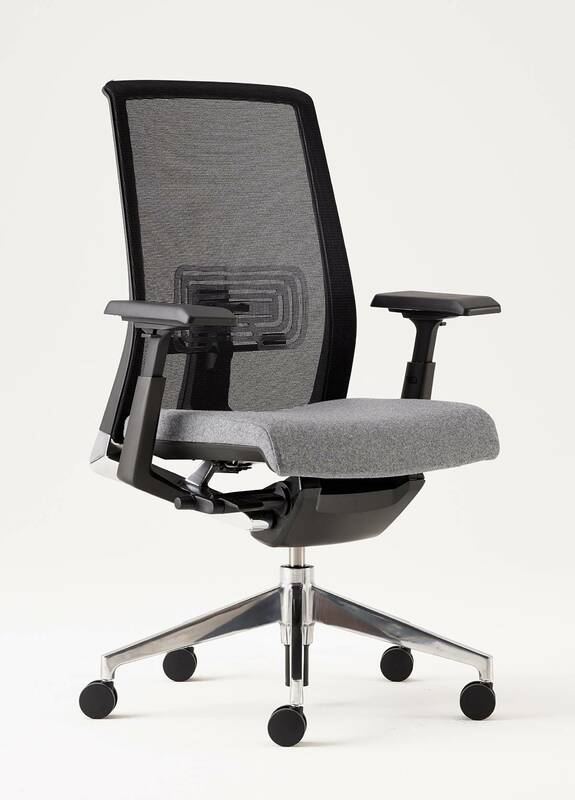 This includes our patented asymmetrical lumbar support, 4-dimensional arms, optional headrest, 20-degree chair recline, 3-point tilt, back lock, adjustable tilt tension and adjustable seat depth. 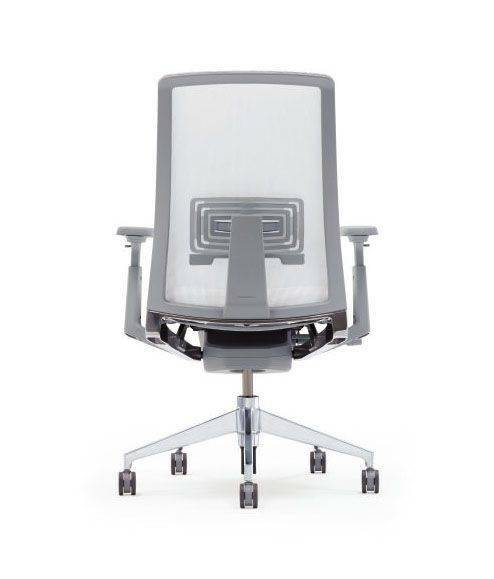 All of these functions ensure that the Very Task can be adjusted easily to fit you body perfectly.